WESTCHESTER, Ill., April 3, 2018 /PRNewswire/ -- CVM Solutions, a Kroll company and leading provider of supplier diversity technology, data, and services, today announced the results of two supplier diversity surveys they conducted in December 2017 and January 2018. 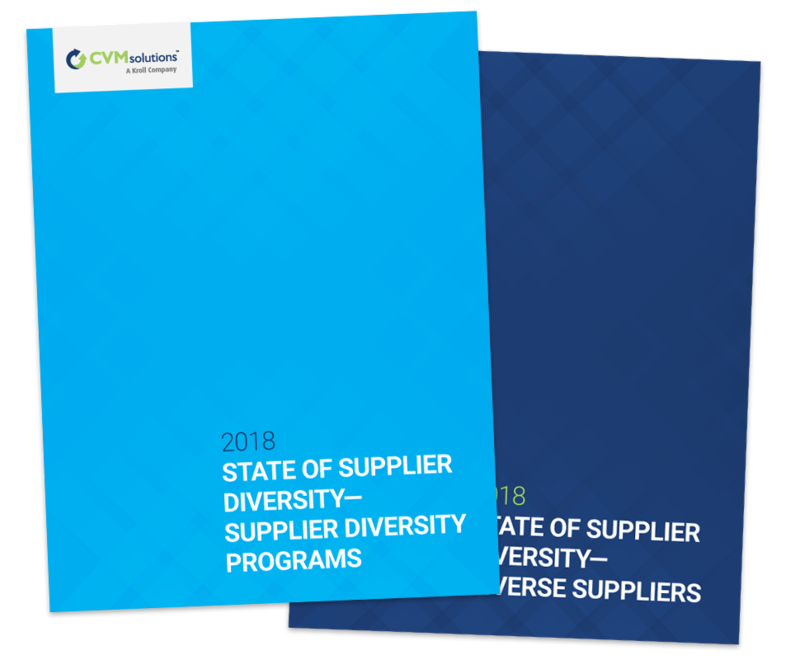 Reports examining the results of these surveys can be downloaded at https://info.cvmsolutions.com/download-the-2018-state-of-supplier-diversity-reports. Westchester, IL—February 15, 2018 — CVM Solutions, a Kroll company and leading provider of supplier diversity technology, data, and services, today announced it has published two resources—a checklist and a white paper—to assist supplier diversity programs with their initiatives. 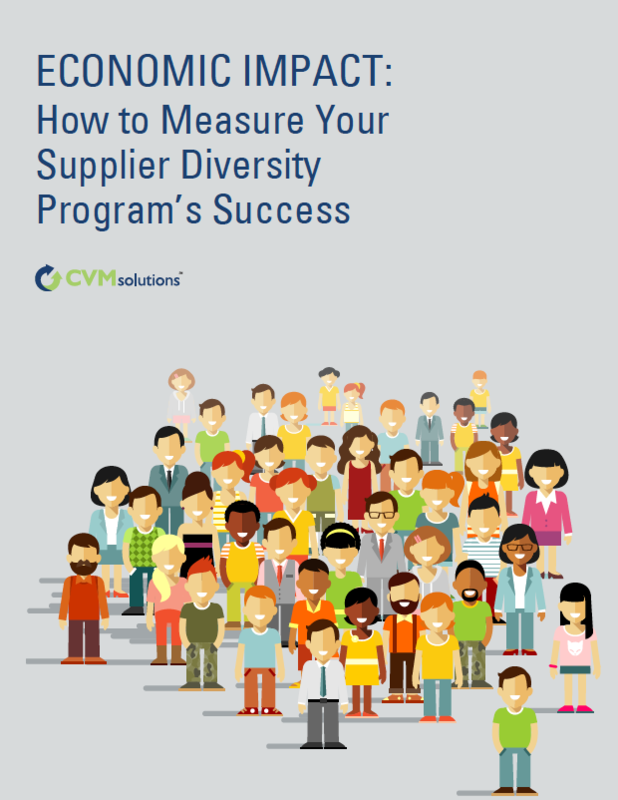 The checklist, What You Should Look for in a Supplier Diversity Solution, and the white paper, Economic Impact: How to Measure Your Supplier Diversity Program’s Success, are available for free download on the CVM Solutions website.